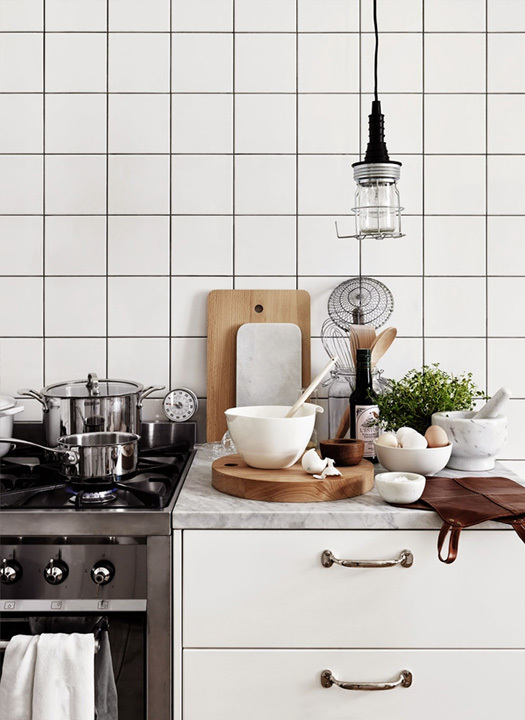 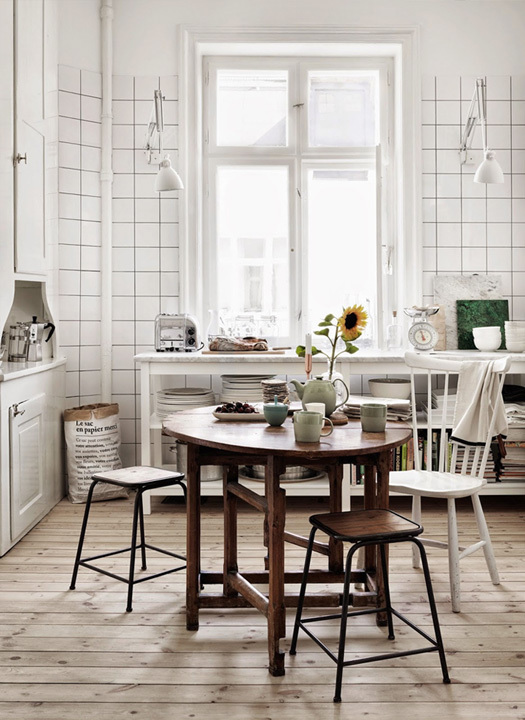 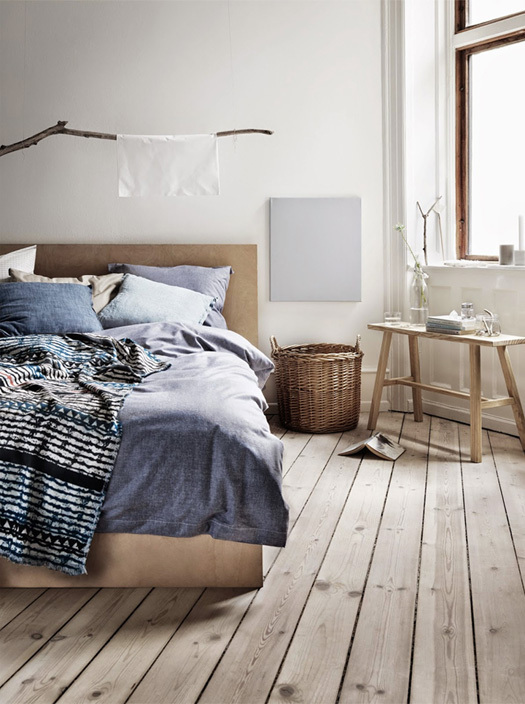 This home is styled by talented Swedish based duo of Emma Persson Lagerberg, a stylist and Petra Bindel, a photographer. 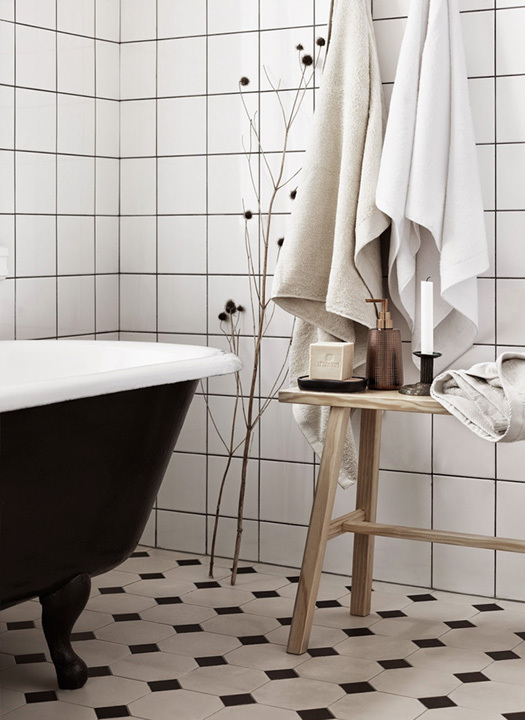 It first appeared in Åhléns’s in-store magazine last month and has been popping up on various blogs and social media streams. 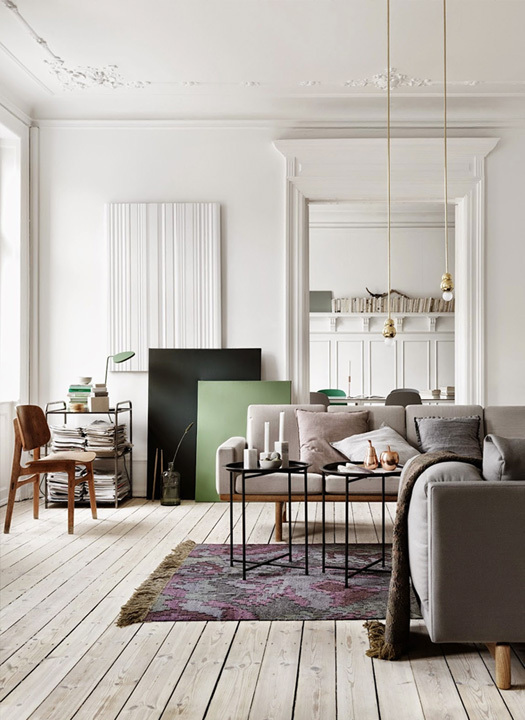 I love the mix of woods and pops of green & deep purples against the primarily monochromatic palette, kissed by soft light as Europe begins to settle into Autumn.